Welcome to Middlebury Family Health! 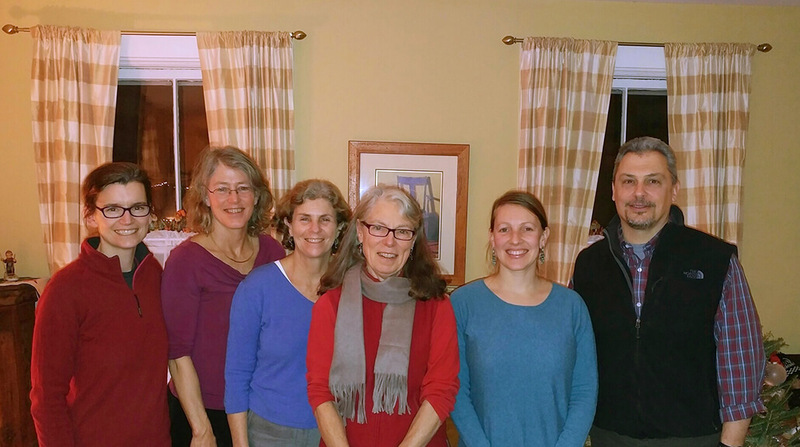 Middlebury Family Health is a privately owned practice located in Middlebury Vermont. We are a Patient Centered Medical Home and certified through the State and Federal Government and we were the first in Vermont to prove “Meaningful Use” with our Electronic Health record. This means that we will work closely with you on all aspects of your health care and collaborate with you to achieve your goals. Our Community Health Team which is funded by VT Insurers and the Blueprint for Health, consists of a Registered Dietician, Behavioral Health Professional and a Care Coordinator. These additional resources are free to our patients and also help you to achieve your goals. "I always feel comfortable with the staff and doctors. They are kind and professional"
"Everyone is so kind and efficient!"